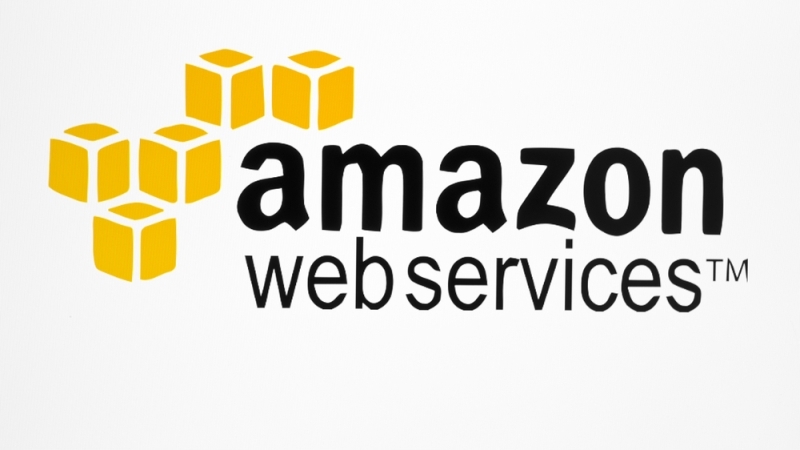 Amazon Web Services will open a new GovCloud Region in 2018 on the U.S. East Coast, the company announced at its annual Public Sector Summit on June 13. “The upcoming AWS GovCloud (US-East) Region will provide customers with added redundancy, data durability, and resiliency, and will also provide additional options for disaster recovery,” wrote Jeff Barr, chief evangelist at AWS, in a blog post on the announcement. “Like the existing region, which we now call AWS GovCloud (US-West), the new region will be isolated and meet top U.S. government compliance requirements including International Traffic in Arms Regulations (ITAR), NIST standards, Federal Risk and Authorization Management Program (FedRAMP) Moderate and High, Department of Defense Impact Levels 2-4, DFARs, IRS1075, and Criminal Justice Information Services (CJIS) requirements,” Barr wrote.